Social isn’t about self promotion. We’ve all seen them in our social media world and in our own lives; people that constantly talk about themselves. I am not talking about people that Tweet what they had for lunch; that’s a different topic altogether. This is more about those individuals that feel the need, for whatever reason, to talk about how everything revolves around them or about what is happening in their own little world. Here is a little secret: We don’t care! Do these individuals, note I am not using the term professionals; truly think we want to know about every event in their lives? For years I’ve heard that people that constantly talk about themselves, either personally or professionally, do so because they suffer from a poor self image. They feel that no one else will promote them, so they promote themselves. Really? Are you in high school? Once we mature and become adults, I assume that most individuals realize that if they have a network of friends and professional colleagues, they can have other support and promote them. Am I wrong? I have witnessed this on Twitter and Facebook too much lately. Even to the extent that someone, instead of wishing a mutual friend a Happy Birthday, used the opportunity to proudly announce it was their own birthday month and they were celebrating. Wow. Talk about making it all about you! Okay, I feel better. My rant has ended for now; but I want to shift the focus to three steps you can take to ensure you have those around you that will promote you…so you do not have to do it yourself! Build a strong personal and professional in person network. You do this by genuinely caring for other people and THEIR interests more than your own. Spend time promoting, helping, and referring to people you know, like and trust. This will help you build a network that can and will support you. Build an online community that can support and promote you. How do you do this? You promote their causes, what they are passionate about; you Retweet their information; offer to share blog posts or events they may have going on; take an interest in their world. Become involved with a non-profit. If you want to get out of your ‘it’s all about me” world, volunteer. Believe it or not, the world isn’t wrapped up in every aspect of your life. Get over it. Promote others. Take an interest in someone other than who you see in the mirror every day! If you would like to read more about what NOT to do, click over to my post; Eleven Things Not To Do On Social Media. Promote others while sharing good and valuable information, but make it less about you! 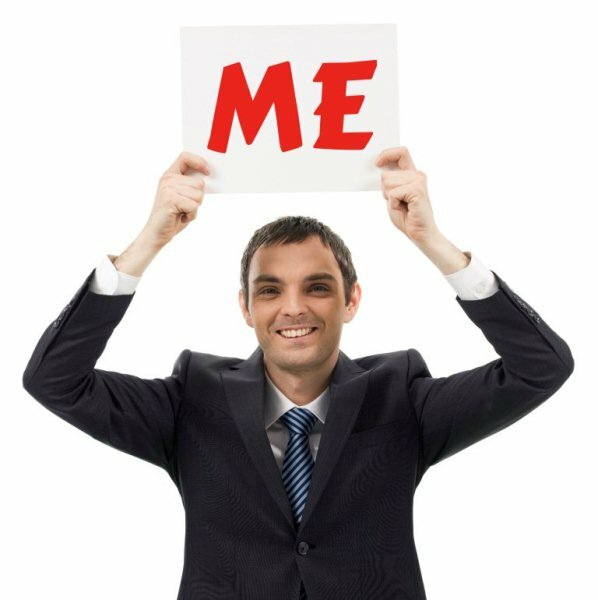 What are your thoughts about self promotion? Share them in the comments below!